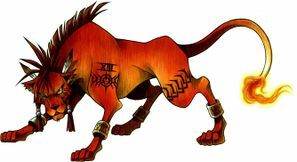 Character information for Red XIII, a protagonist of Final Fantasy VII. Included on this page are his background, stats, and limit breaks. Red XIII is a wolf-like animal with fire-red fur. His sharp claws and fangs make him good at close-range fighting. However, under his fierce appearance, he has intelligence surpassing any human’s. Other than that, not much is known about him. 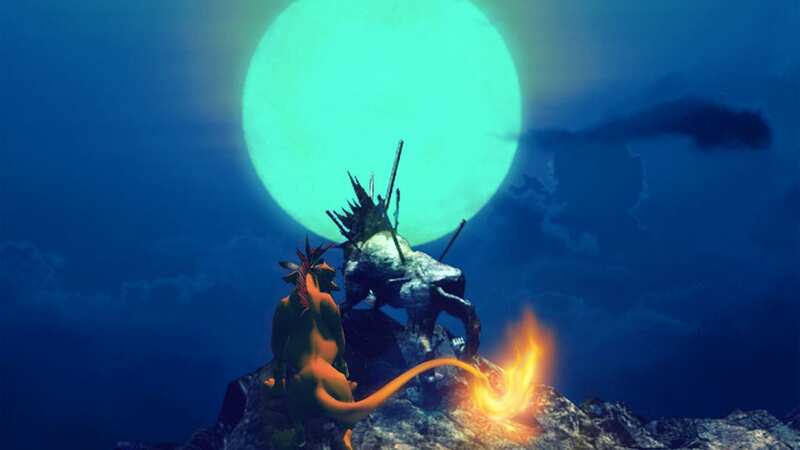 Even “Red XIII” is just a nickname. In the previous Final Fantasy titles, the thief job suited characters with very high dexterity. Red XIII corresponds to this description, though he doesn’t seem to have the personality of a thief. Cosmo Memory 4 Damages all enemies Defeat Lost Number in the Shinra Mansion to obtain the manual.